We love talking to our customers and want to make it as easy as possible for you to get the information you need. We encourage you to get familiar with the policies, terms, and conditions for the purchase, support, and servicing of your WakaWaka products. 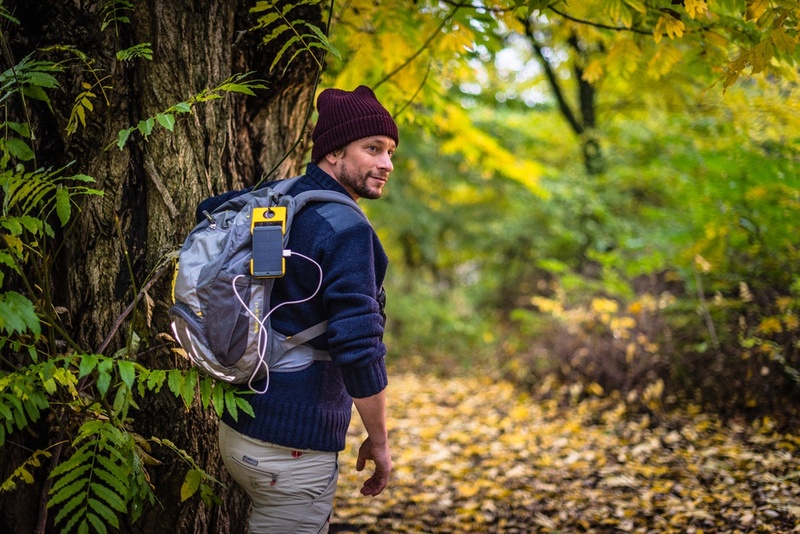 WakaWaka accepts products in like new condition and in their original packaging, within 14 days from the date of purchase. Check out our Return Policy for more details. Manuals and free product owner guides. Find the user manual and the help you need for the WakaWaka products you own. Lost your manual?